Hello friends!!! 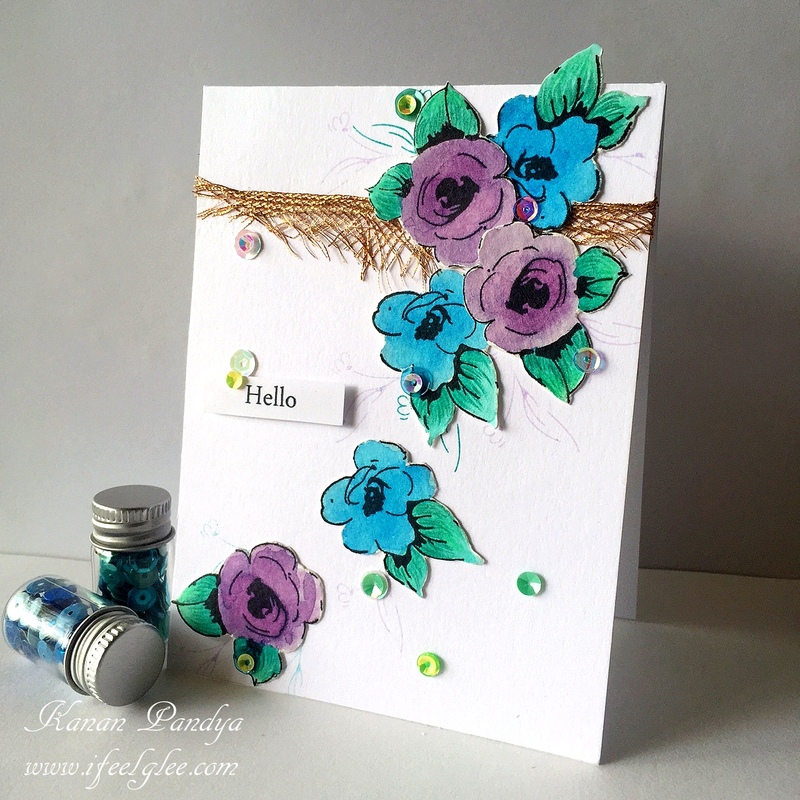 I am back with a new card and a new challenge at Simply Create Too Blog. The current challenge is all about Christmas in July. Can you believe its already July? It is always better to have some Christmas card ready in advance. 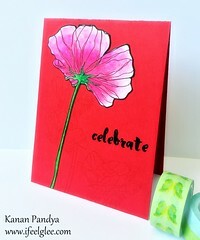 I used the most cute stamp by Newton’s Nook Designs “Holiday Wishes” for my card. 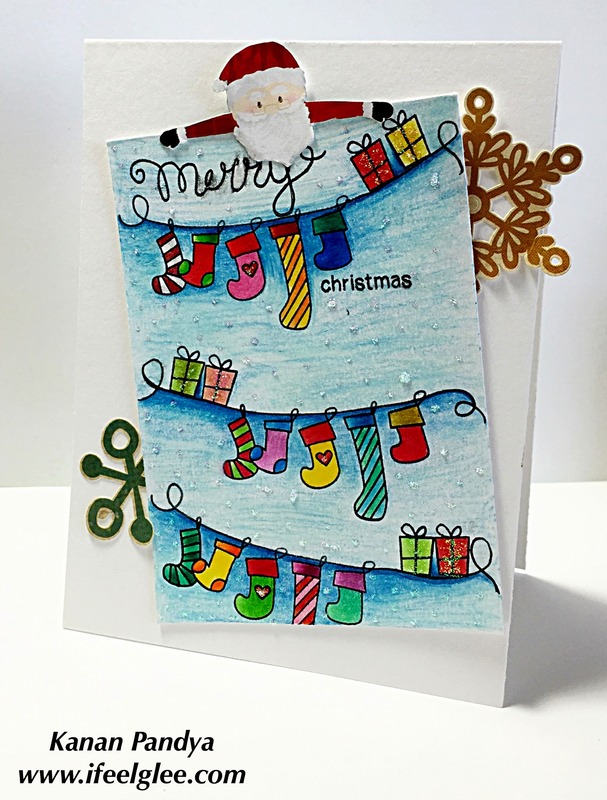 I stamped the stockings string and gifts on my front panel and colored it using Faber Castell’s Polychromos pencils. I also used the same pencils to colored the background. I added some simple stories snowflakes sticker from my stash to the card and I cut the Santa image form one of the Bo Bunny patterned paper. Lastly added some stikles for more interest. 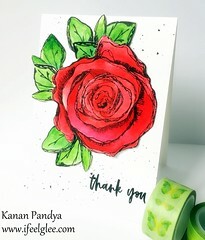 I really love the festive look of this card. 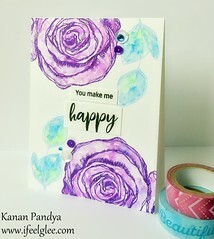 Hope you will love my card. Author kanan0815Posted on July 1, 2016 Categories Card PostTags colored pencils1 Comment on Merry Christmas!! 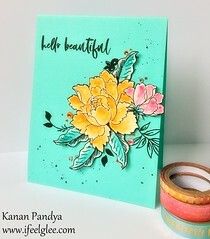 Hello friends, I have a new card today!! 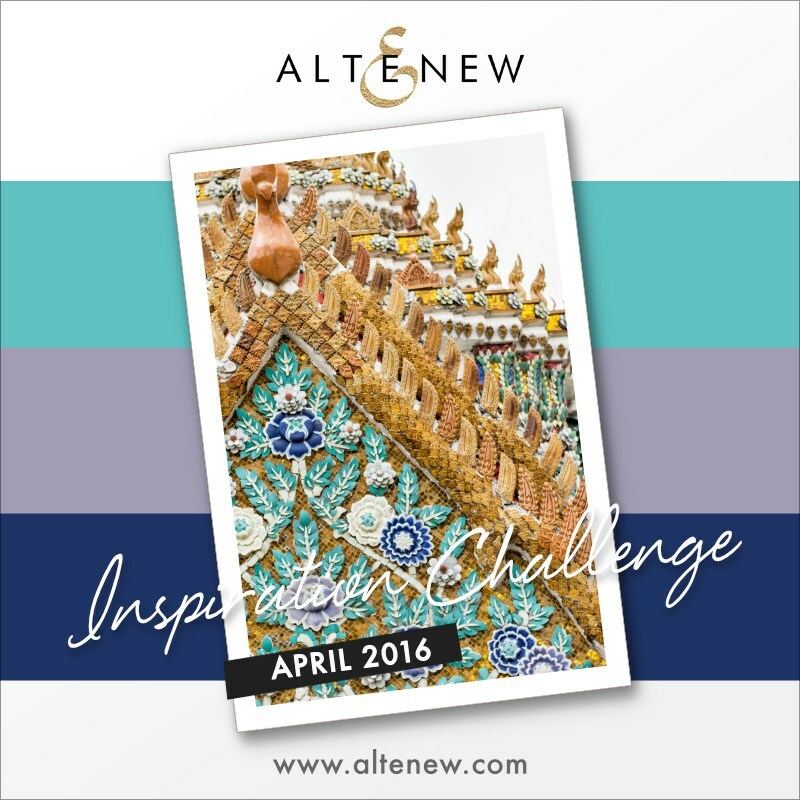 I am entering today’s card in the current Altenew’s challenge. 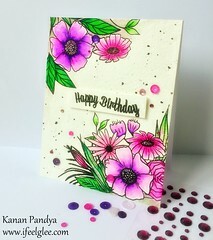 I used “Painted Flowers” set by Altenew for this card. 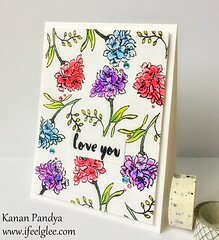 I watercolored them using distress inks and highlighted it with Faber Castell’s polychromos pencils. I love how it turned out. 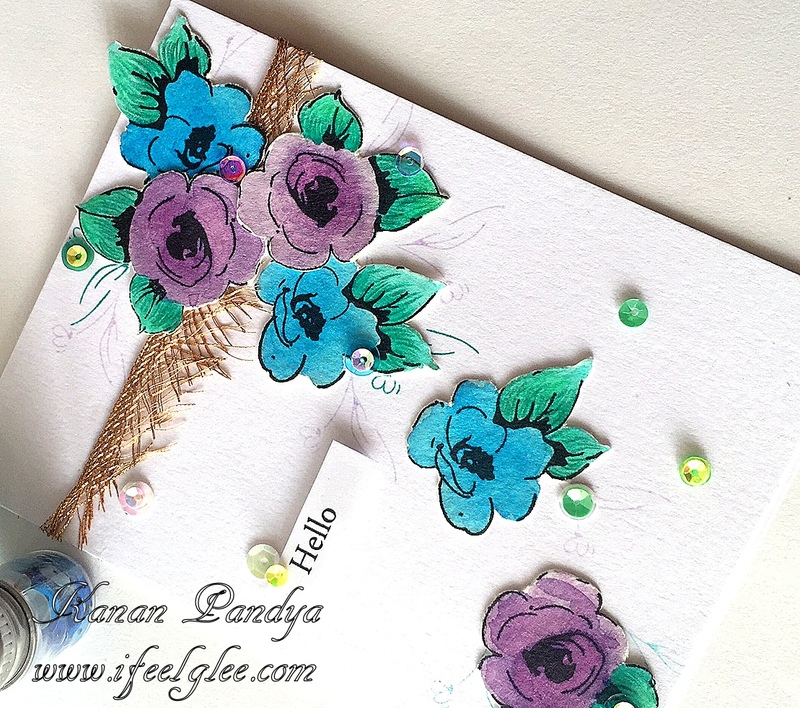 I wanted to add some gold color and some texture so I added a lace on which I adhere my flowers and lastly added some sequins. 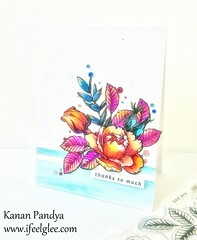 The sentiment is also by Altenew from “Floral Motifs” set. Love these colors together. 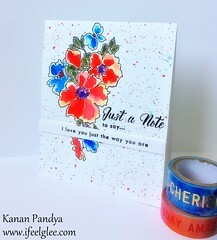 I love this particular stamp, each time you get different look, very very pretty. 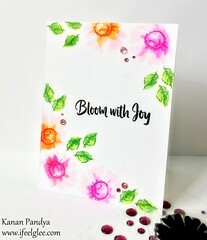 Hope you will like this simple card with all the pretty colors. 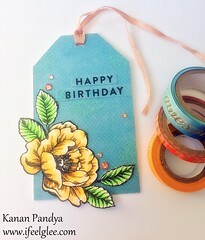 Author kanan0815Posted on April 28, 2016 April 28, 2016 Categories Card PostTags Altenew, colored pencils, Distress Inks, polychromos, Tim Holtz, watercolored6 Comments on Hello! !